In the hearth of Milan, very close to the Duomo, La Scala Opera House and Galleria Vittorio Emanuele, an important meeting point, with its elegant shops, coffee and tea houses. 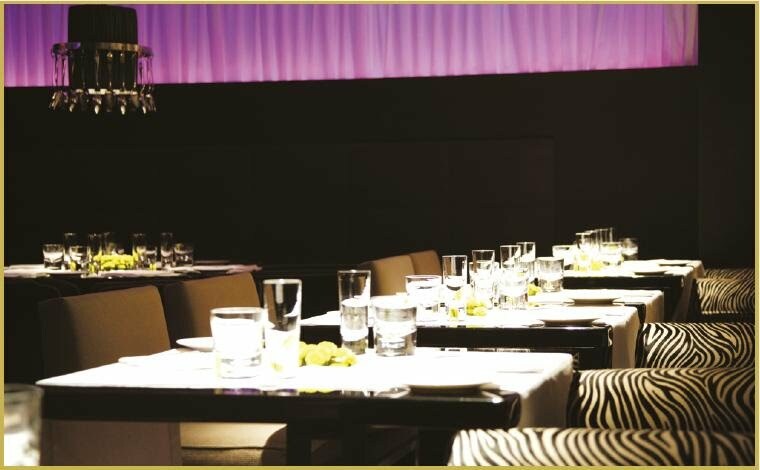 In the restaurant “Le Noir”, very famous for its style, customers can choose between meat or fish menu of the Chef Paolo Marinoni. Enjoy also the new lounge-bar opened in the afternoon to have a tea or an appetizer that is one of the most exclusive places.